Also referred to as helianthus annuus, a sunflower can greatly enhance how a garden looks through its bright color, pleasant smell and beautiful appearance. In order to achieve full growth, it needs lots of sun exposure, combined with a well-drained, moist and fertile soil. In addition, many people find it highly interesting because of its various colors, shapes and sizes. 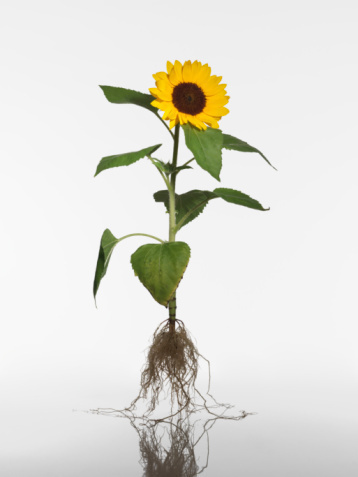 In order to appreciate its true beauty, it is good to learn how to plant sunflowers. Here is a quick look at this relatively easy task. It is not that hard to plant sunflowers. Aside from the proper information, people need to gather only a few easy-to-find materials before they can start this simple project. 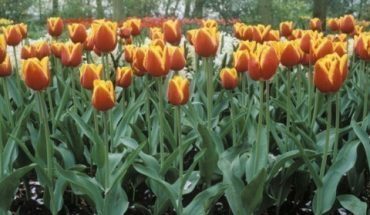 First, high quality soil is needed in order to achieve nice looking flowers later on. Second, allot a particular spot where the plant can have full access to sunlight. Third, purchase sunflower seeds, preferably from a reliable store that sells high quality items and materials. Before buying seeds, it is best to choose the specific type of sunflower that you wish to have at your backyard. 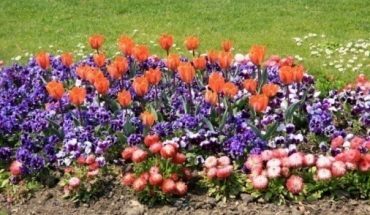 Color is always an important factor to consider, as this plant can come in different shades of color including maroon, red and bright orange. Additionally, some variants have a pale to moderate yellow color. Some of these plants are considered single blooms while he others are double blooms. 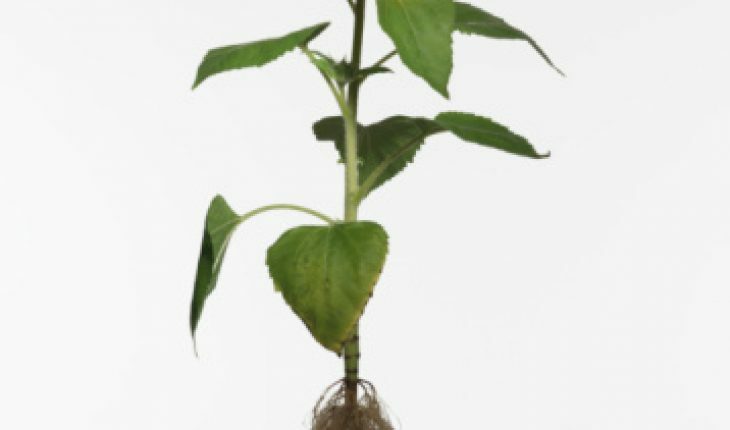 The height and size of a sunflower are also to be considered, which usually range from as small as one foot to as high as 15 feet. Larger variants are best suited for open spaces like gardens or backyards. Meanwhile, people can plant smaller variants in the garden bed’s foreground. The location is also crucial. When choosing one, it is good to have a spot where full access to sunlight is available. If this is not the case, sunflowers must have at least 6 hours of daily sunlight. 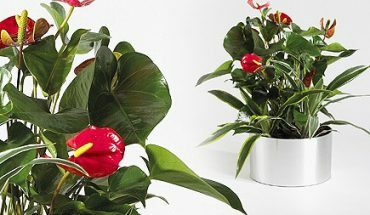 These plants grow more beautiful and healthier when they are provided with great amounts of sunlight. Next thing to consider is the soil preparation. Before planting, be sure to dig holes that are at least 8 to 12 inches deep. Add organic matter and then use a rake to smooth out the area. 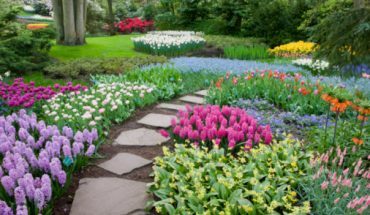 Remove garden debris and rocks before planting. After preparing the soil, plant the seeds about ½-inch deep before covering them with soil. After planting the seeds, make sure that the soil contains even moisture. Following the recommended spacing is also important. If the plants grow to close to each other, it is possible to transfer other excess flowers to other locations. When the plants show negative signs like insufficient growth or wilting, it is good to water them right away. Remove weeds regularly in the surrounding areas in order to achieve the best possible appearance for your garden.